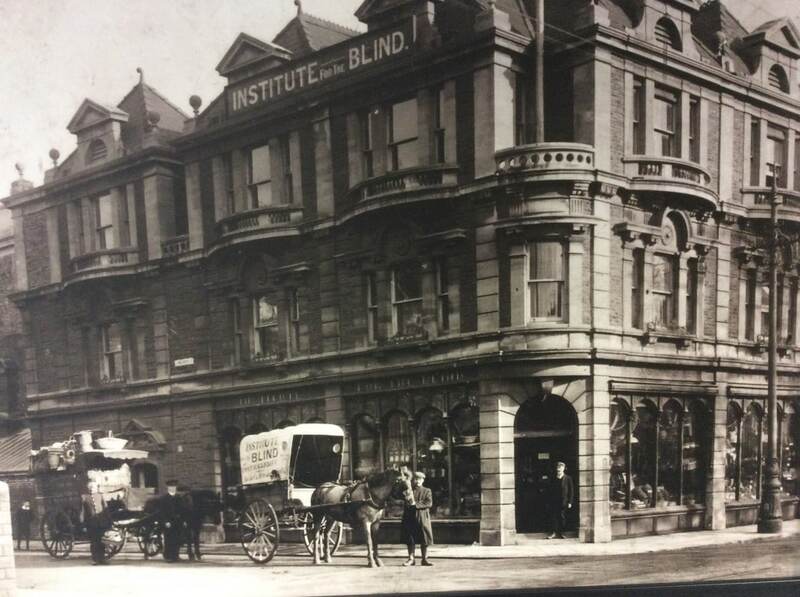 Our heritage dates back to 1865, when The Cardiff Institute for the Blind was founded by Frances Batty Shand, the daughter of a Jamaican plantation owner, who had moved to Cardiff with her brother on the death of her father. Miss Shand was concerned with the “ragged” children she saw in Cardiff and toured the city offering help and support. 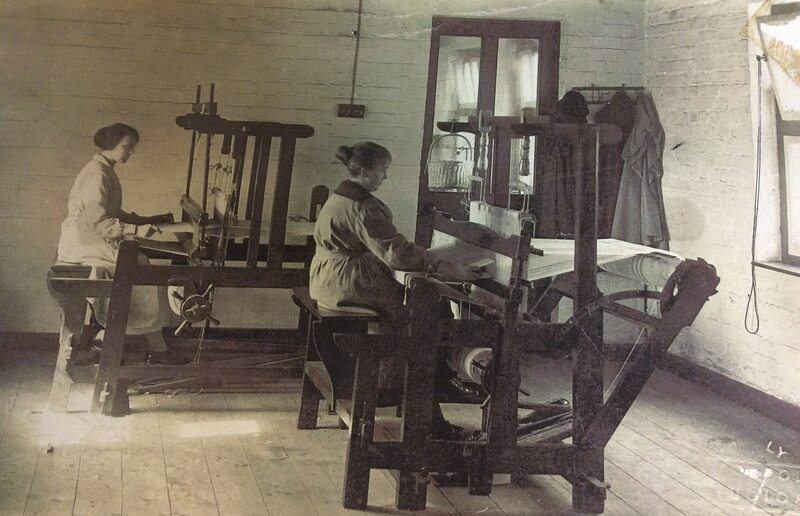 Miss Shand first opened a small workshop in the Canton area of Cardiff, employing four blind men making baskets for the coal ships sailing from Cardiff ports. 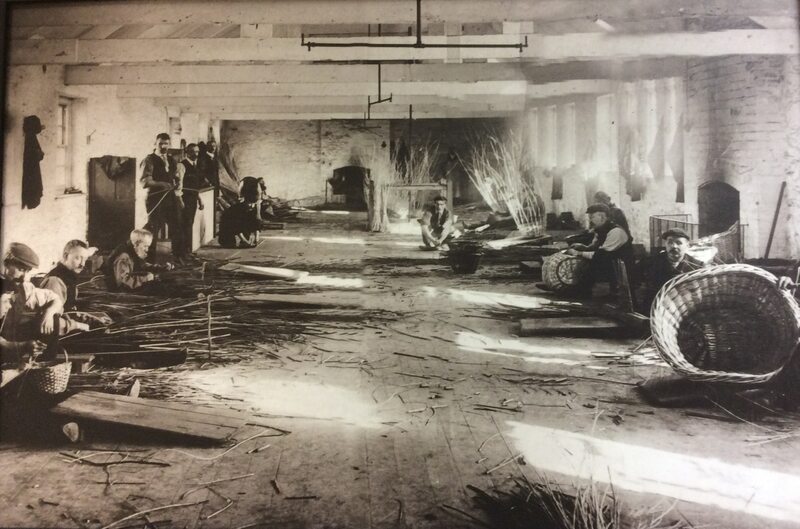 Within a year larger, premises were purchased at Byron Street in the Roath area, and ten men were employed. In 1868 a third move was made to Longcross Street off Newport Road, and a fourth move to the iconic Shand House. In 1877 Miss Shand retired and little is known of her until her death in 1885 in Switzerland. The Longcross Street premises continued to prosper and by 1900, there were 100 blind men and women employed at the Institute in the manufacture of baskets, mats, brushes, ships fenders and sewing. 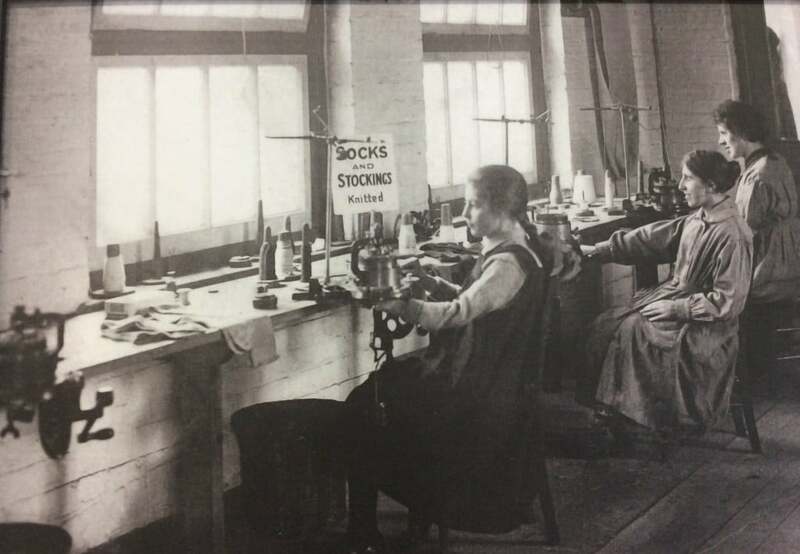 In 1941 Longcross Street was destroyed during a German air raid on Cardiff, but within weeks all employees were back at work, housed in small workshops scattered around the Roath area of Cardiff. 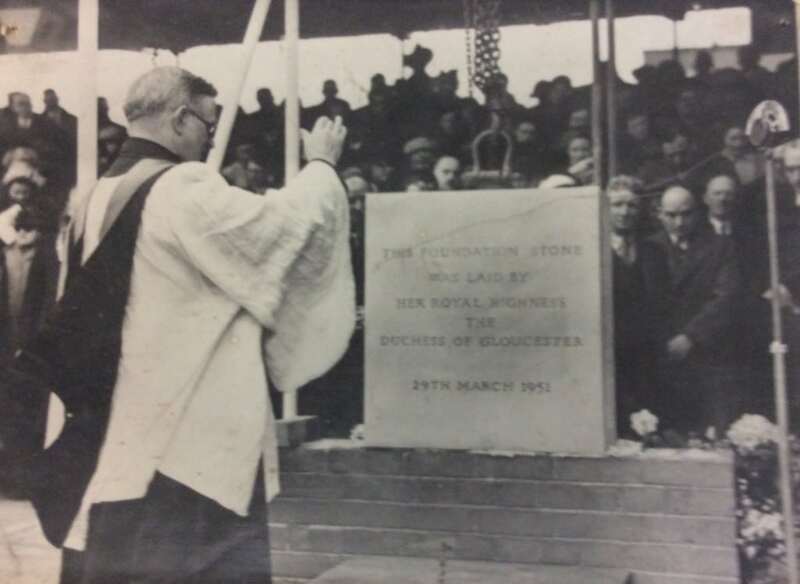 The Institute was given a plot of land in Newport Road in 1949 and work on the new premises commenced in 1951, which were opened in 1953. 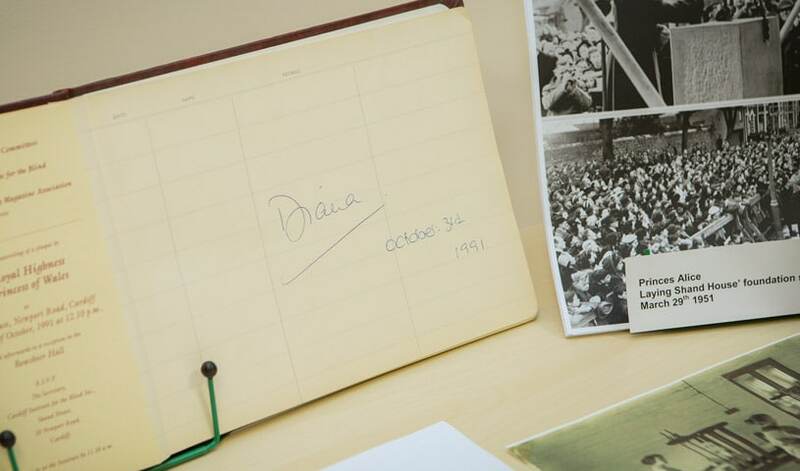 The work of the Institute at this time was still concentrated on the employment of blind and disabled people, and 70 employees were engaged in 1965 on the manufacture of traditional products for a blind workshop. 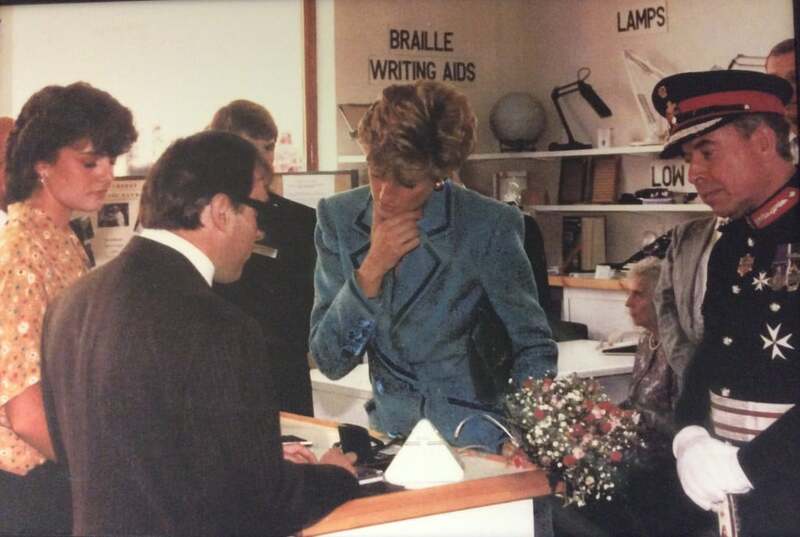 Gradually as attitudes changed towards integrating disabled people into work, rather than segregated ‘sheltered employment’, more opportunities arose for blind and partially sighted people in open employment, particularly with the rapid growth in technology. 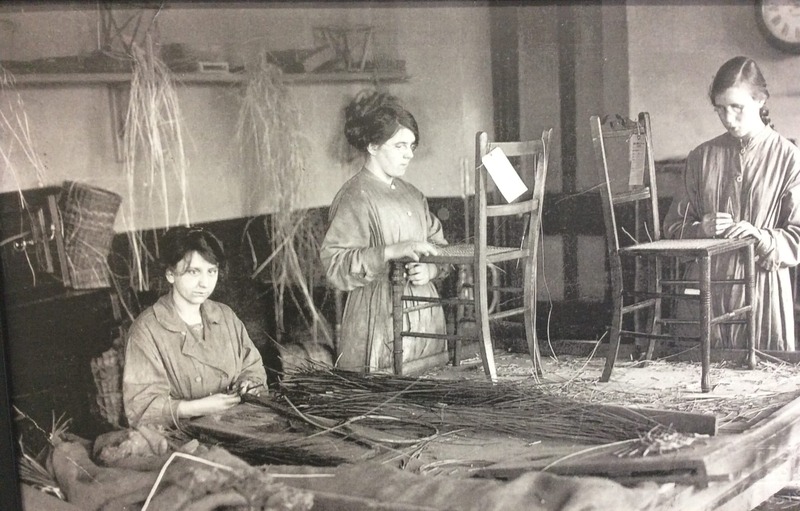 The role of blind workshops gradually decreased and they were shut down in 2006. Cardiff Institute for the Blind then began to concentrate its role on the provision of direct services for visually impaired people in the counties of Cardiff and the Vale of Glamorgan and set benchmarks which societies have followed throughout the UK. In 2009, the biggest expansion in our long history took place when we became part of RNIB Group, with the remit to spread our service and support model across South Wales. 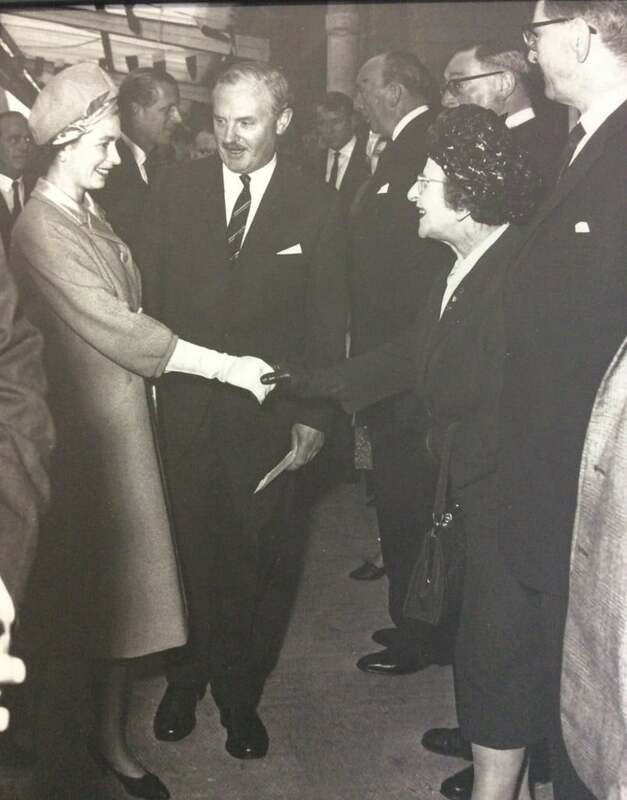 This led to an office opening in Pontypridd to manage services in Rhondda Cynon Taf and Merthyr Tydfil, and an office in Swansea Vale to manage services in Swansea and Neath Port Talbot. 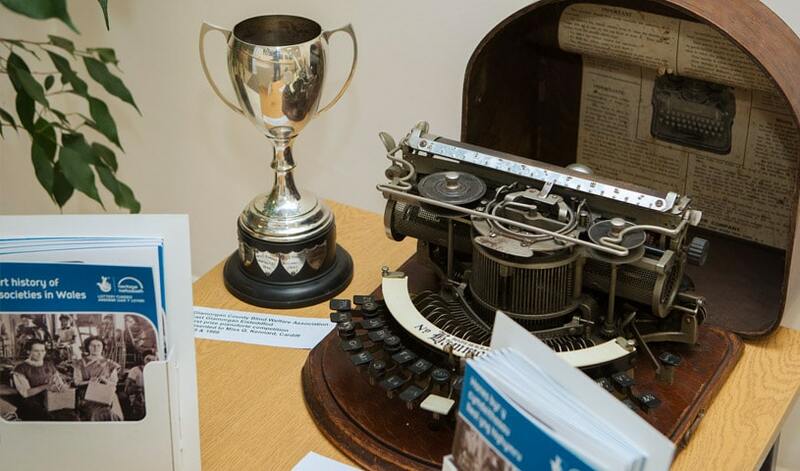 In 2013, we expanded our operations again into North Wales as part of a three-year Big Lottery Fund partnership project with Vision Support, North Wales Society for the Blind and RNIB Cymru. In November 2013, we moved to our current premises at Jones Court on Womanby Street, where we share space with RNIB Cymru.